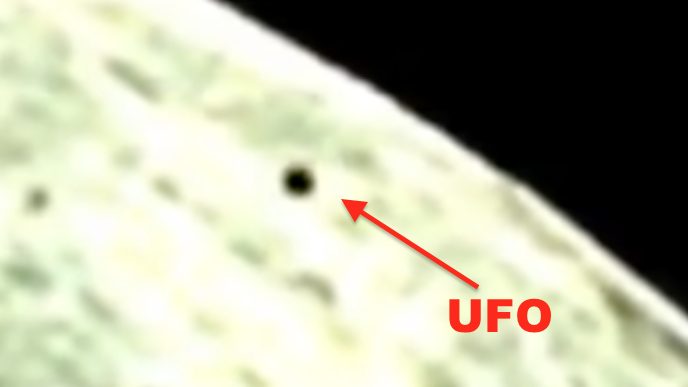 UFO SIGHTINGS DAILY: UFO Seen On Moon Live Stream, Dark Disk Near Earths Moon, Aug 10, 2016, Video, UFO Sighting News. 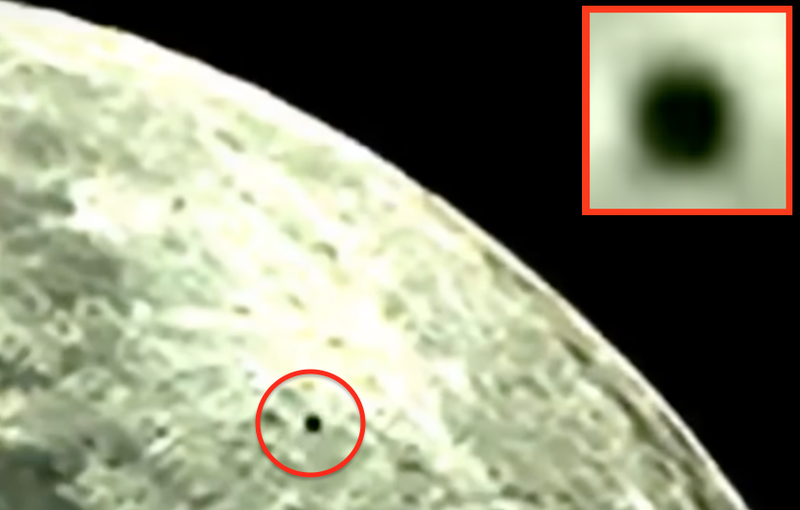 UFO Seen On Moon Live Stream, Dark Disk Near Earths Moon, Aug 10, 2016, Video, UFO Sighting News. As luck would have it, this UFO was caught on live stream when they were checking out the moon. It was caught by SpaceImaging Kieth of Youtube. The UFO is not a satellite, which would travel in a straight line. This UFO zig zags as it moves forward. It is not a balloon, because a balloon does not zig zag as it travels and this was out to sea. Dark disks have been seen traveling over the moon many times before. This is not the first, nor will it be the last. The most memorable dark disk was a UFO that measured over 5 miles across and was caught by an amateur Italian astronomer while cleaning his optics on his telescope and had it on record at the time. I will place some links below and a video at the bottom of this post for you to compare. 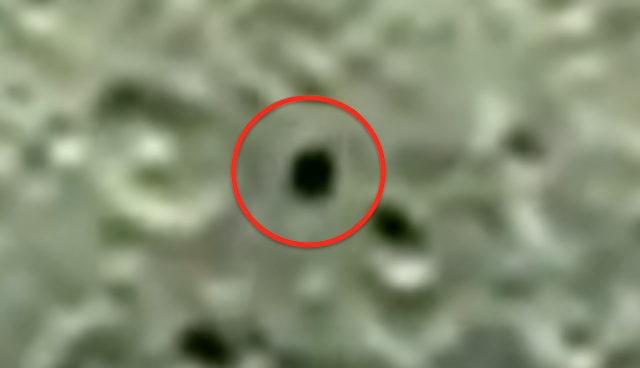 Doorway Into Moon Discovered in NASA Apollo Photos, UFO Sighting News.